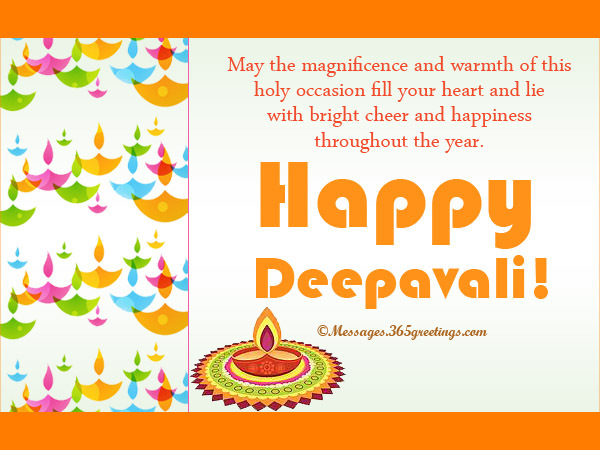 I’m sending my warmest greetings to you this Deepavali. 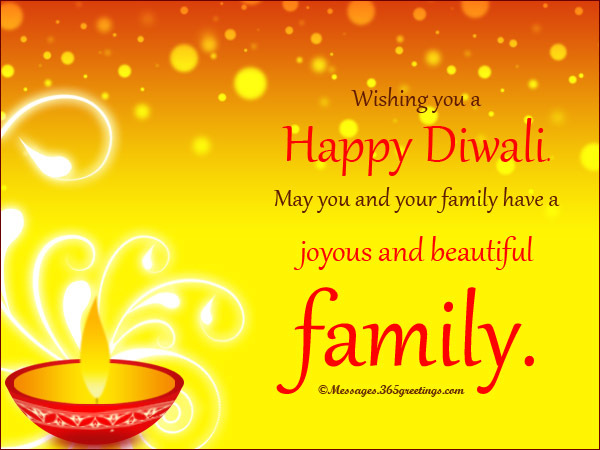 May you and your family have a blessed and safe diwali celebration. Have fun! In time of darkness, don’t forget to pray. 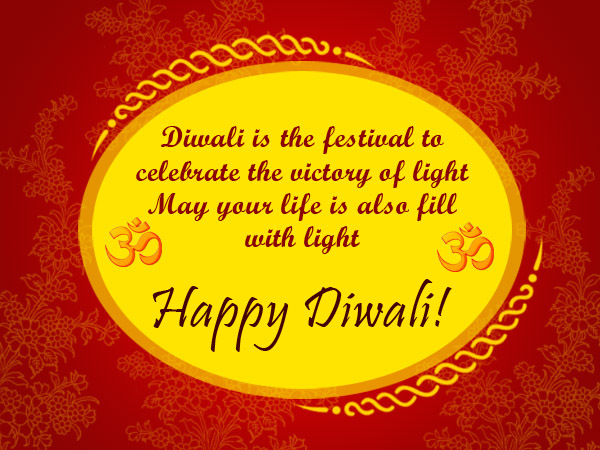 Just like the essence of Diwali, there will be Diyas that will enlighten your way. 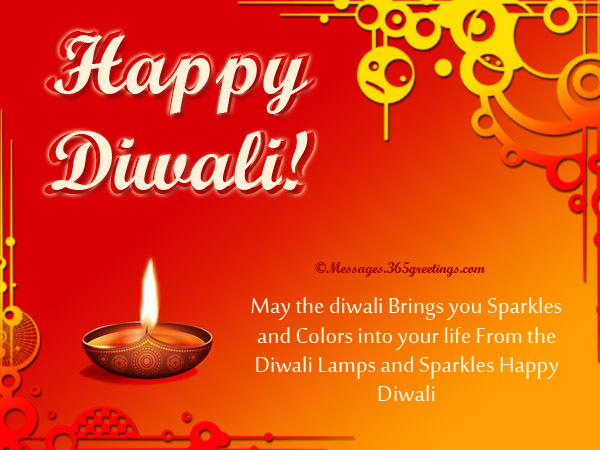 Have a sparkling Diwali! 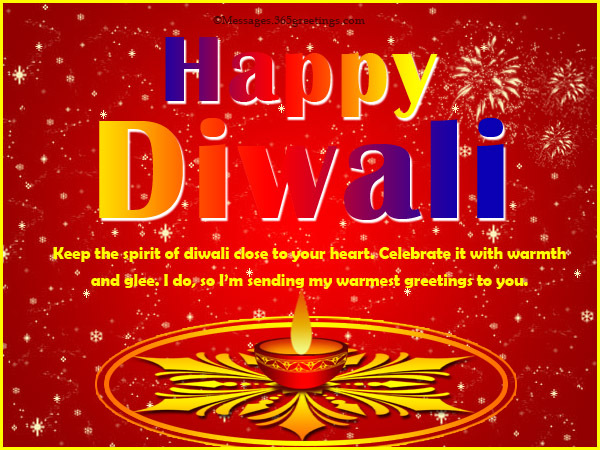 Diwali Festival is the most important festival to indians and across the india each and every indian is celebrating it. India is a diversified country with different of cultures and custom, and accordingly their traditions and customs also change. 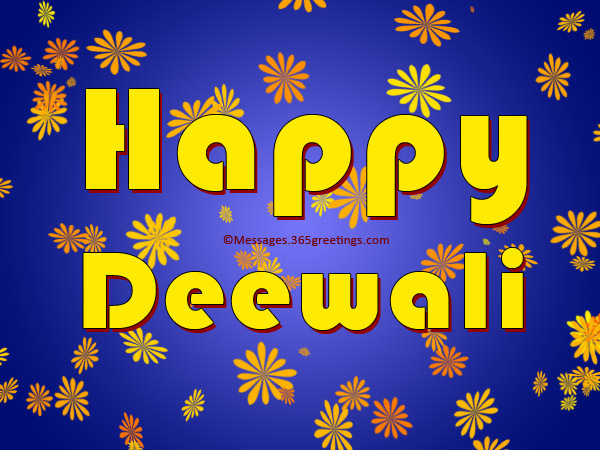 almost all states and community is having big festival which is totally unknown to other state. 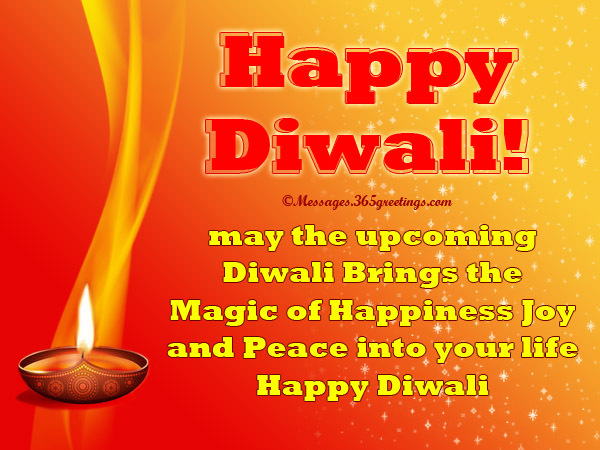 However Diwali is celebrated to north south and east to west, by almost all religions of india. to celebrate the victoryof light. Light your lamp for brighter tomorrow. 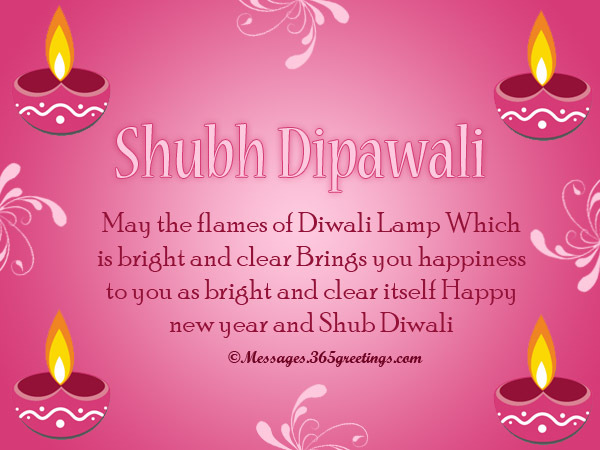 Burst those firecrackers to drive away failure and sorrow. 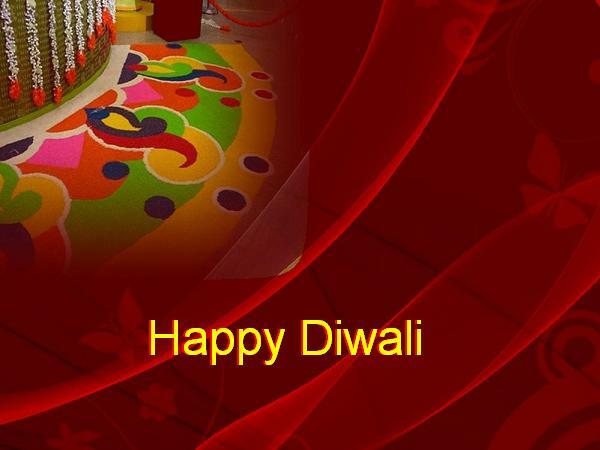 Make Rangolis for a colorful and vibrant life. 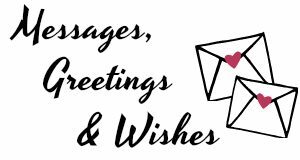 And hope that your year will be fun-filled and bright. That time of the year is here! You can see people celebrate with zeal. 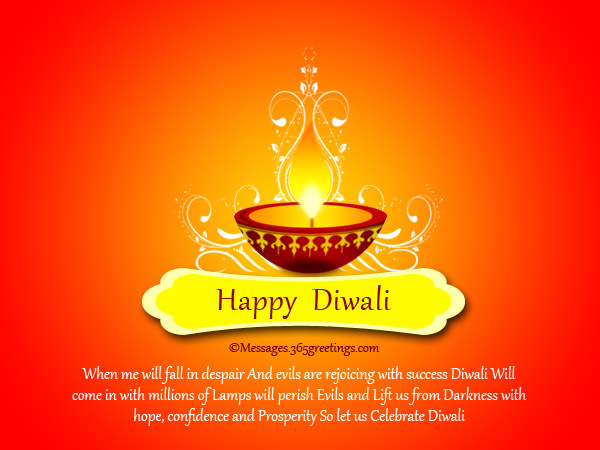 and homes are lighted with Diyas. 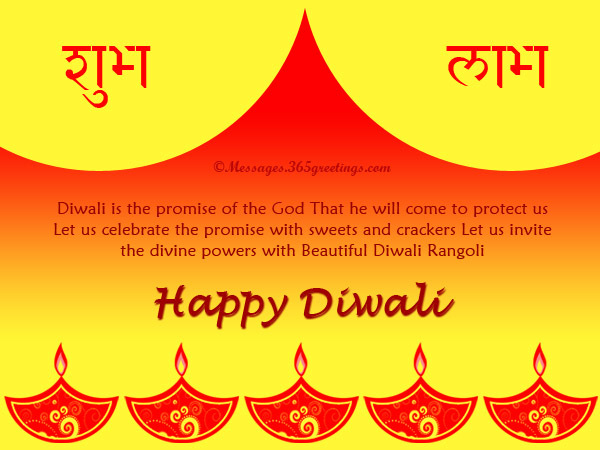 Happy Diwali Festival to all! you illuminate it, you drive away fears and loneliness. 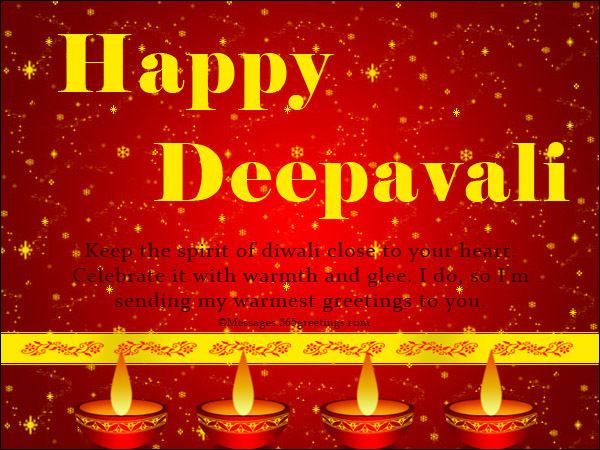 And I wish you a Happy Deepavali! 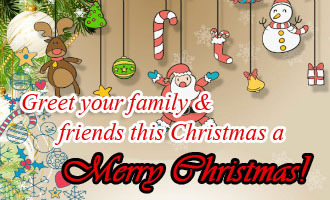 May you and your family have a joyous and beautiful family. 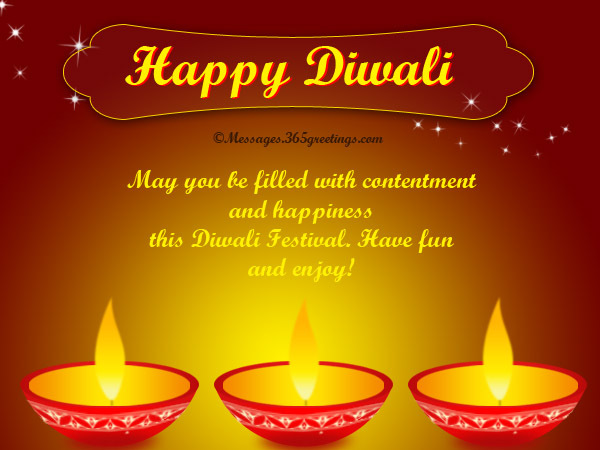 May you be filled with contentment and happiness this Diwali Festival. 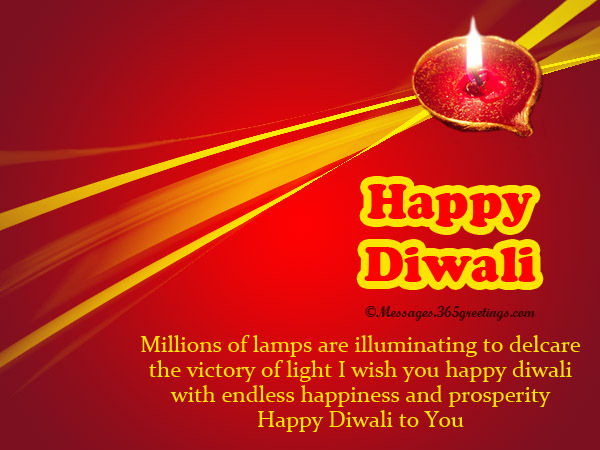 I wish to have a bright and illuminating life. 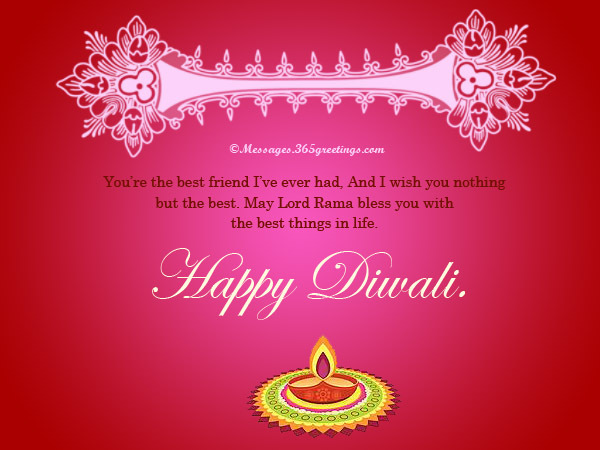 Lots of love to you this Diwali! 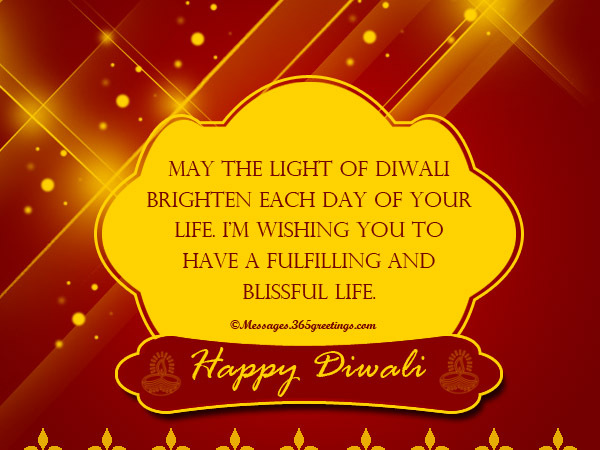 This Diwali, I’m wishing you to find what truly makes you happy. 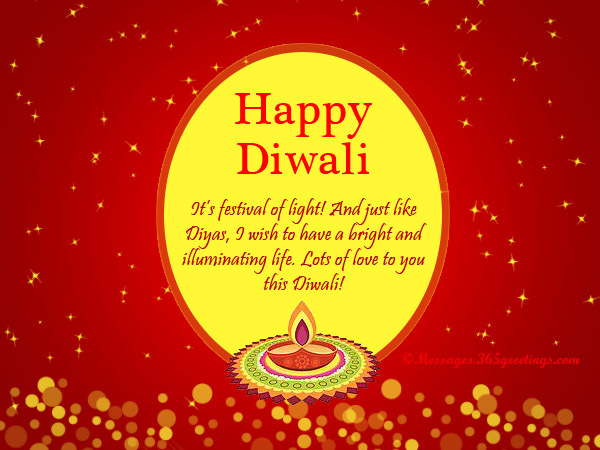 May the bright light of Diyas enlighten you. 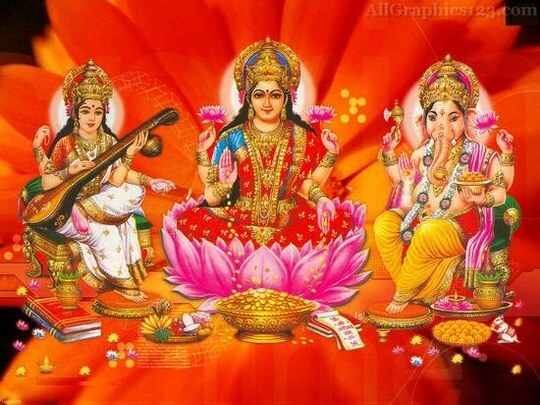 May God Lakshmi guide you in your way and bless you with beauty and wealth in life. 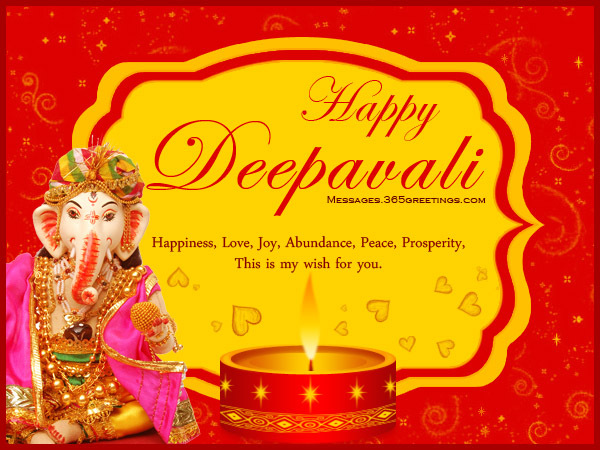 Let’s celebrate this holy festival together. 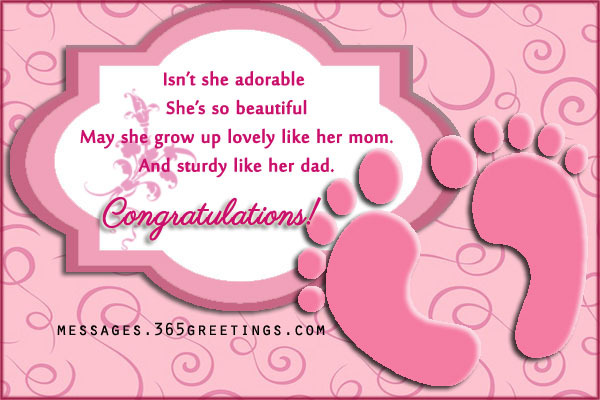 but my heart and soul will be celebrating with you. And I wish you nothing but the best. 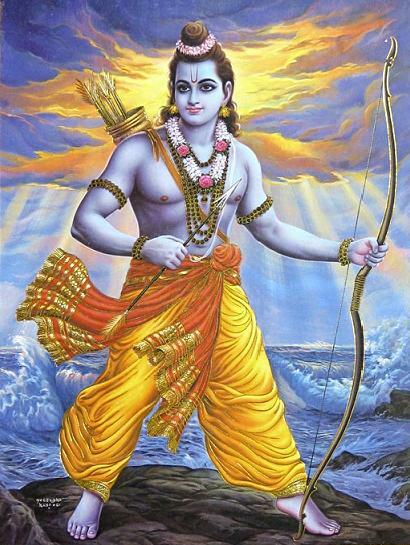 May Lord Rama bless you with the best things in life. 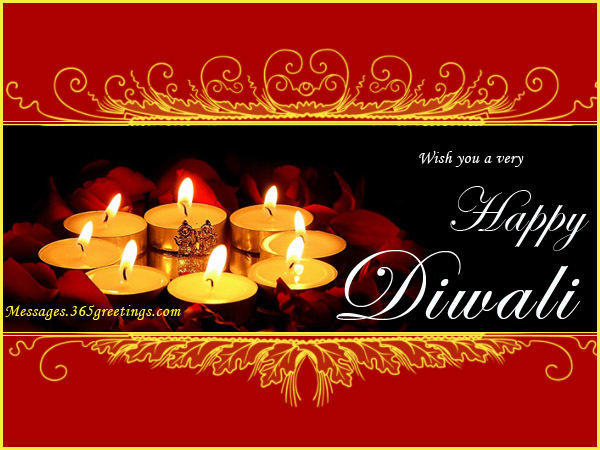 May the light of Diwali brighten each day of your life. 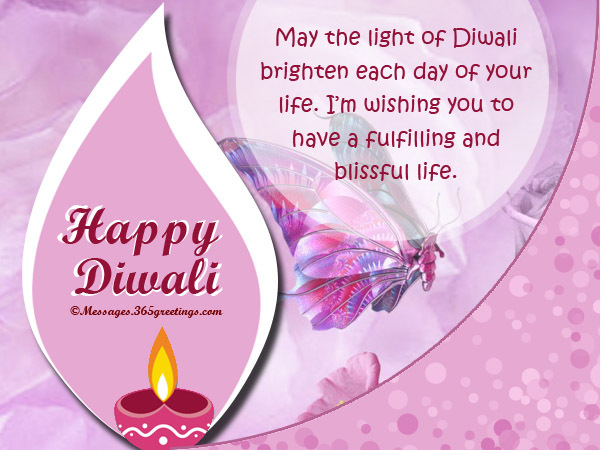 I’m wishing you to have a fulfilling and blissful life. 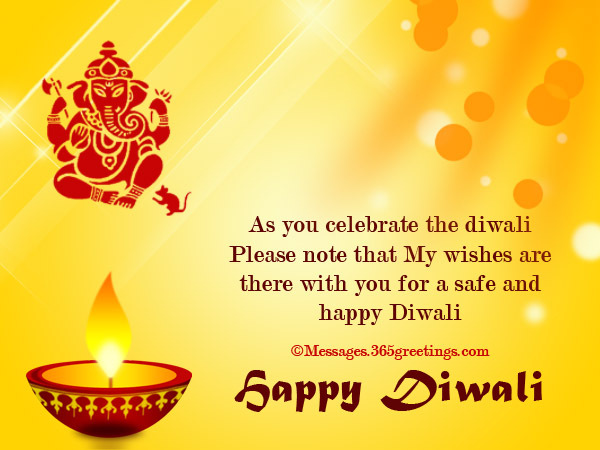 Here are some diwali SMS messages and happy deepavali SMS to express you heartiest diwali greetings through your cellphone if you tired of sending traditional paper-made diwali cards. 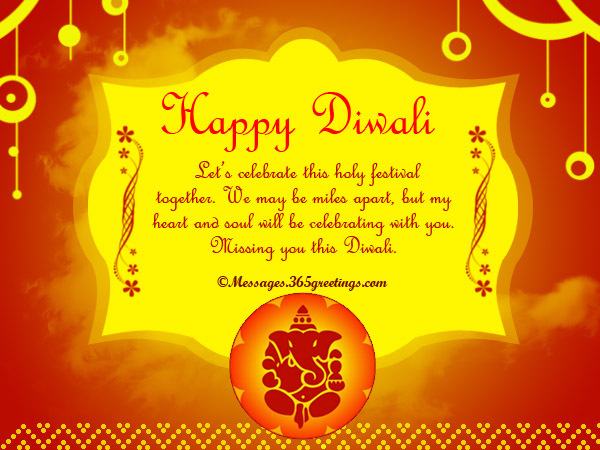 With these diwali SMS and diwali text messages, you will be able to let your loved ones know that you remembered them during this fortunate holiday. You don’t need to speak a word just to express your love and care. It can be done in many other ways, hence my heartwarming SMS. 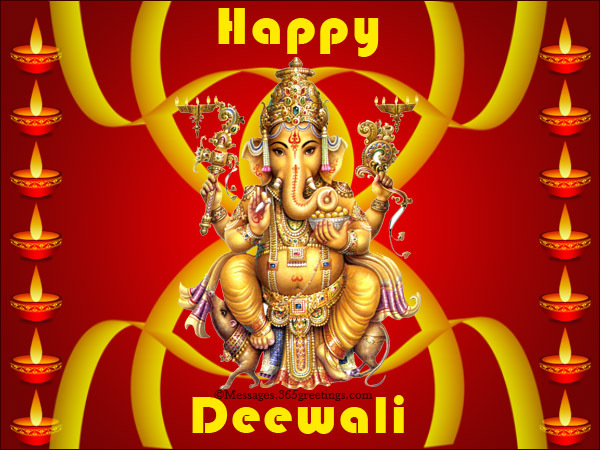 May you enjoy this year’s Diwali festival! packed with loads of blessings. 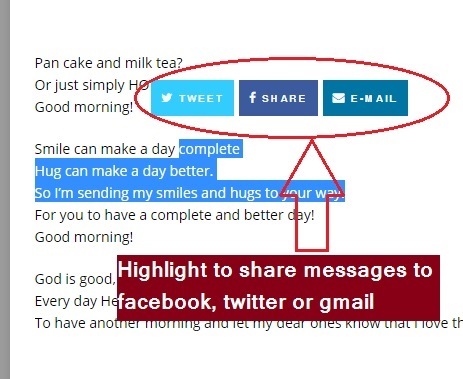 मुझे आशा है कि तुम लोगों को एक अद्भुत दीवाली हो ! यह आप के लिए मेरी इच्छा है. आपको अपने प्यार और देखभाल को दिखने के लिए शब्दों की जरुरत नहीं है, यह कई अन्य तरीकों से हो जाता है मेरे दिली sms से भी. 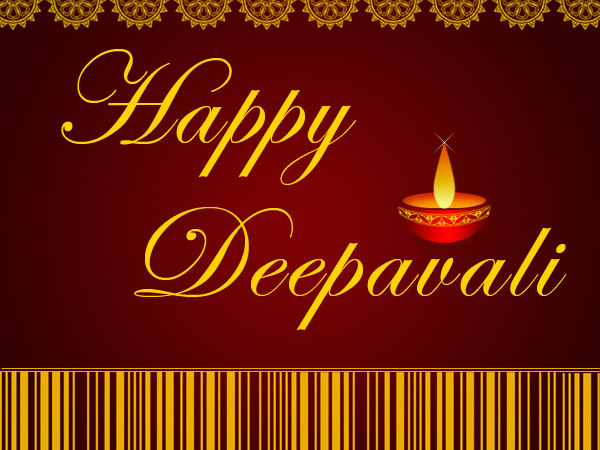 आप इस साल दीवाली के त्योहार का आनंद लें ! पटाखे जलाएं और अपने डर को जाने दें. त्योहार की भावना को गाइड करने दें . मैं चाहता हूँ की मेरे परिवार और मित्रों जाने की अब मैं दिवाली का उपहार स्वीकार करने के लिए तैयार हूँ . नकद, क्रेडिट कार्ड, चेक, स्वीकार किए जाते हैं. तो जल्दी है, और भेज दो ! और इस दिवाली आनंद लेना मत भूलना ! दिवाली की भावना को अपने दिल के करीब रखो ! इसे गर्मी और उल्लास के साथ मनाएं ! मैं करता हूँ तो मैं आपको अपनी हार्दिक बधाई भेज रहा हूँ ! दीवाली वास्तव में यहाँ है! 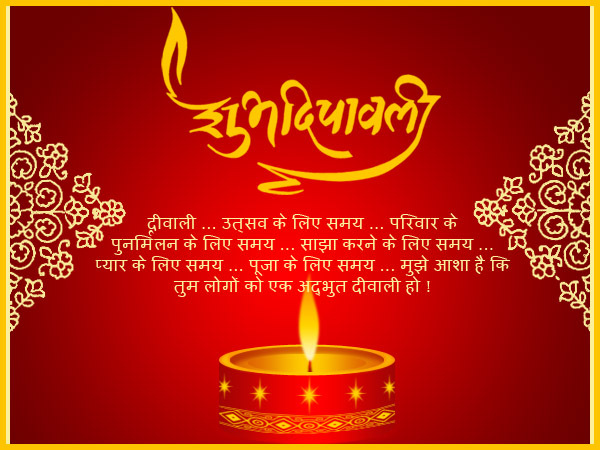 तो, मैं आप सभी को दिवाली की शुभकामनाएं !